The #winelover 7th anniversary trip to Madeira was an amazing experience. 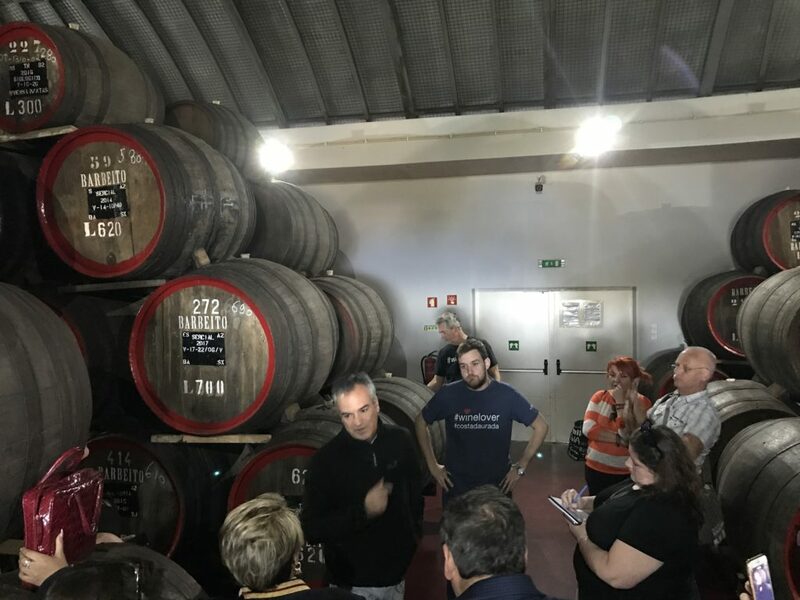 Not only did we get to visit traditional Madeira wine companies steeped in history and taste fine Madeira wines dating back decades in some cases, we also saw a more innovative side to the island’s wine culture. 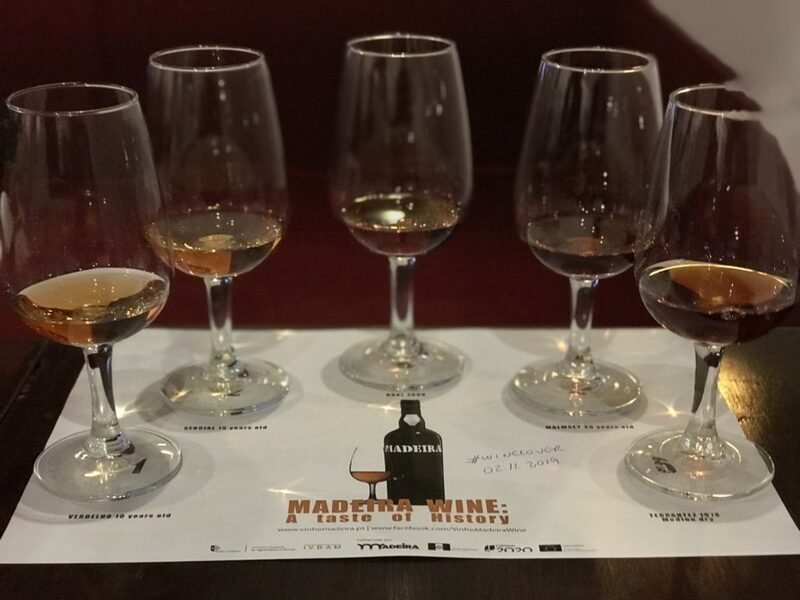 We tasted well-crafted still wines produced from Tinta Negra, the so-called poor relation of the island’s nobler varieties – Verdelho, Sercial, Boal and Malvasia. 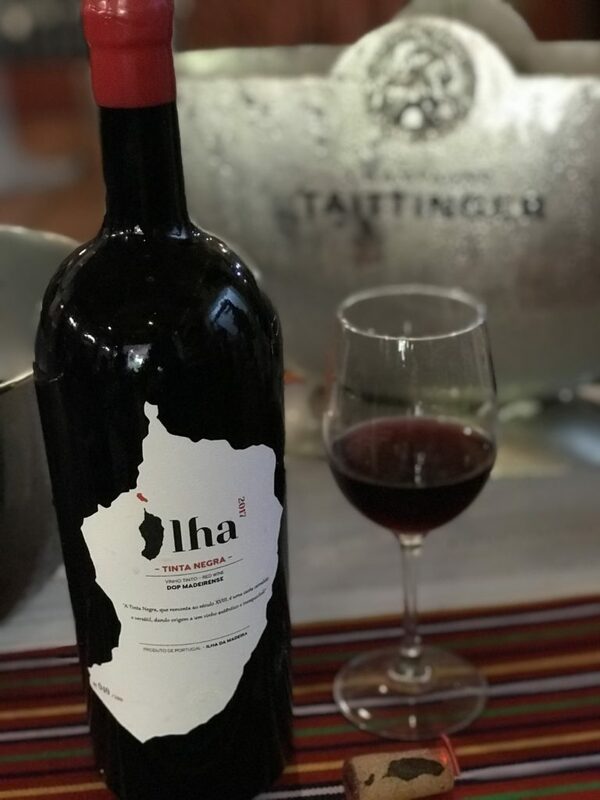 Winemaker Diana Silva, the youngest wine producer on Madeira and the only woman, is crafting wines from Tinta Negra, the variety which comprises 85% of the island’s plantings. As Diana points out, the grape is so dominant on the island, it should be considered an important wine grape rather just a workhorse variety. Many people consider her crazy for betting on this horse as it’s usually only used for Madeira wine and Blandy’s Atlantis rosé. The variety also shows its renowned flexibility in the case of still wines, as Diana produces a white, a rosé and a red from it. 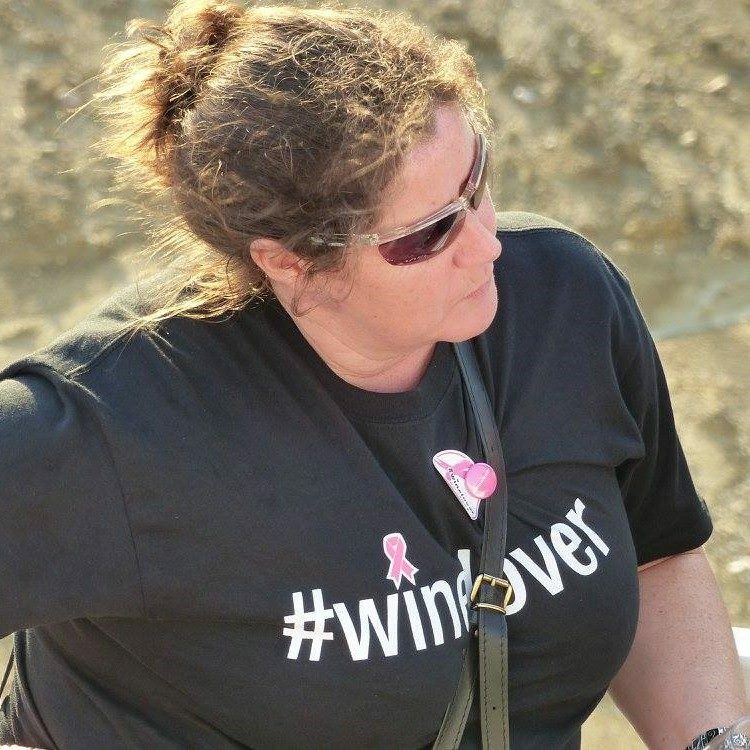 Ignoring the naysayers, she began production this year with 11,000 bottles and intends to increase this to 18,000; she’s also adding a Verdelho wine to her range. The wines certainly did her justice. The blanc de noir is a refreshing, light lemony wine with zippy acidity and a slightly waxy, saline finish, the rosé was a food friendly wine dominated by red berries and a mineral note whereas the red was fresh and elegant with low tannins, an attractive floral note and some salinity, somewhat remiscent of a cool-climate Cabernet Franc. One of Madeira’s historic shippers also has a few innovative tricks up its sleeves. Ricardo Diego Freitas, third generation winemaker has also been revolutionising the way he makes and stores his wines. 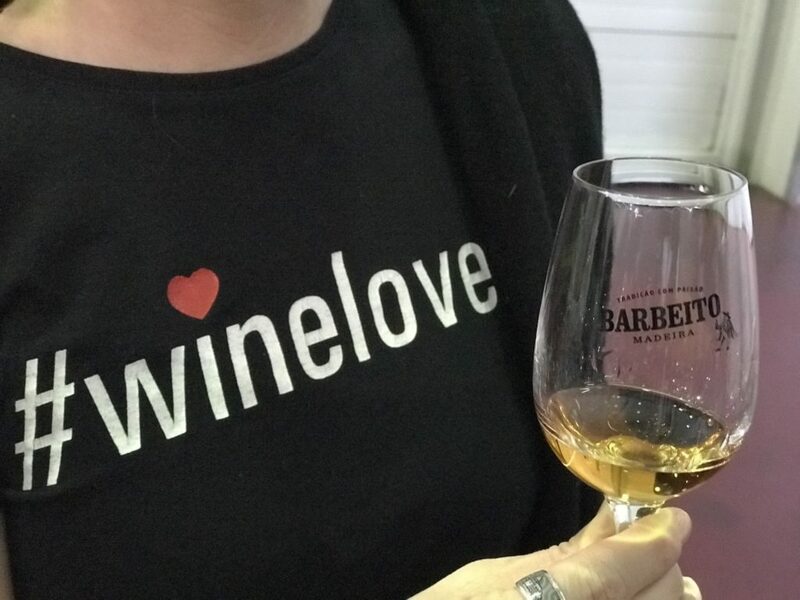 He’s now been working full time for the family business, Vinhos Barbeito, for thirty years, although he originally studied history and then taught for two years, only working for the family in his holiday. However, as he says, he was born to wine, so it was only a matter of time before he ended up working with it. His mother needed some help and he agreed to do so for one year, which has now turned into thirty. One of his first jobs at harvest time was to weigh the grapes and make out receipts for the farmers; by 1992, he laughs, he was allowed to do a few more things. He showed us around his spacious modern winery, built in 2008, pointing out the mechanical, stainless steel lagare, the first and only one in the island, which mimics the process of treading the grapes. He says, however, that some of the grapes destined for still wines are crushed by foot, slowly and carefully. Some pneumatic presses complete the picture. Ricardo believes in including some stems and thus 80% of the grapes he buys in are not destemmed as he believes that you get some extra acidity from the skins and stems; the grapes are harvested slightly before full ripeness in the interest of this too. At the beginning of the nineties, he decided to stop some practices that he doesn’t agree with, which, naturally he had to discuss with his mother, who is still very much involved. In 1991, he stopped shipping wine in bulk, which was good for cash but bad for inventory, so when the legislation came in to stop this in 2000, he was ahead of the other producers, which was a big help for the business. He also stopped adding caramel to the wines, this against his mother’s will. Apart from a few, there was a positive reaction from most customers. 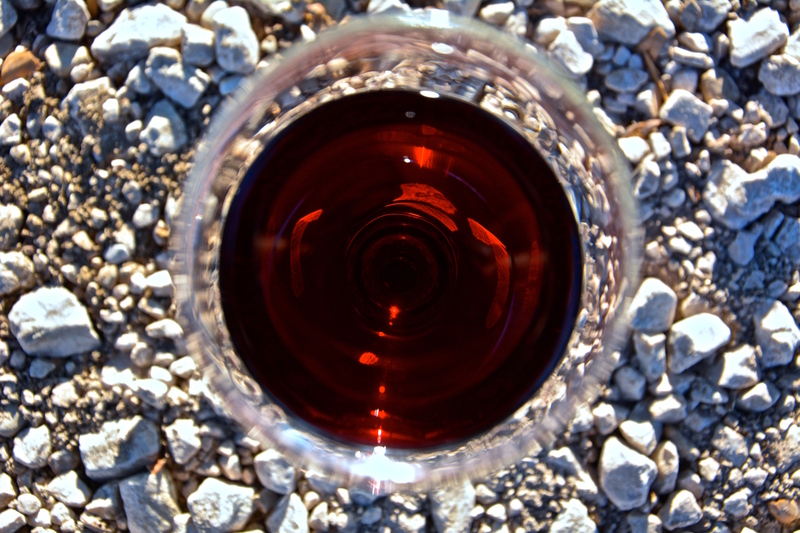 He still, however, adds it to two wines that are for the Japanese market – it is added mostly for the colour, but it also changes the palate, nose and sweetness level. Another innovation came in 1998, when he introduced a modern estufagem system which uses hot water for heating. We then headed to the warehouse while he explained how it was designed. His philosophy is to keep the warehouse cooler. Its construction stems from his experience of five other warehouses in five different locations with different temperatures, which lead to differences in the wine too. Two of these are hotter, two are cooler. He realised that being cooler was more important than he had expected. He then tried to include the positive aspects of each warehouse into this new warehouse. The roof is made of zinc which results in hotter temperatures in the upper levels and the centre, and the sides are made of concrete, so it’s cooler towards the sides. The air also circulates in the open space between the zinc and the concrete. Against the architect’s advice, he added some windows too, so he can cool down the temperature further if he wishes. Cooler temperatures help to fine the wines naturally and are good for them in that they help to avoid extract concentration. If it’s too hot, the sugar concentration happens too fast and the acidity doesn’t follow, so they are too sweet and hence unbalanced. Although it takes a bit longer to age the wines, there is then less need to blend. 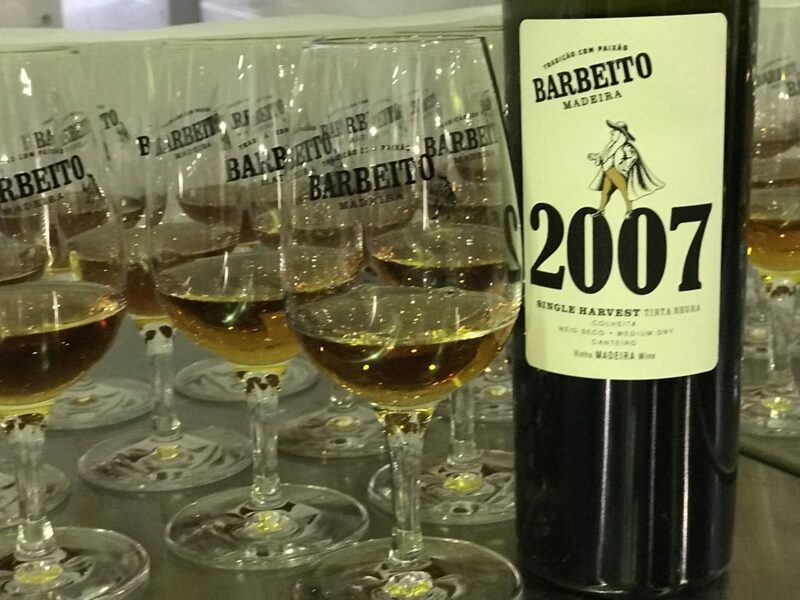 Casks with lower concentration are important for Barbeito’s house style, which is elegant and balanced. Barbeito has 1.2 million litres of inventory, with 240,000 litres stored here in this warehouse. Ricardo tastes almost every day and enters everything into the computer, including the location of the barrel – which line and level – and associates the location of a wine with its condition. If it is maturing too fast in the centre, he’ll move it to the sides. He tastes each cask at least four times a year. He doesn’t make the same wines each year either. One year he’ll make Boal, the next Malvasia, alternating. Last year he made 57 different wines!! He could probably make just 40, he says, but then they would be bigger and less personal. The elegance and balance of the Barbeito house style was borne out in our tasting at the end too, when we sampled a Tinta Negra 2007, Single Vineyard wine, a ten-year-old Sercia, a Boal Frasqueira 1995 and finally a 40-year-old Malvasia. The #winelovers were queuing up to purchase Ricardo’s wines as we left the winery. Very Interesting! Thank you, Sue!